Our Toronto plumber is available 24 hours a day, 7 days per week, 365 days a year. We also have local plumbers in more than 100 cities and towns across Ontario. When you call our friendly dispatch team they will send the nearest local plumber to you immediately. EmergencyPlumber.ca has been providing residential, commercial, and industrial Toronto plumbing service for more than 26 years. You will find our Toronto plumbers to be experienced, knowledgeable, and polite. When we arrive at your home or business we are 100% prepared to get the job done right while we are there the first time. In need of emergency plumbing? Rely on our local plumbers 24 hours a day. We have plumbers in over locations on standby waiting for your call. Click here to discover our nearest local plumber to you. Our emergency plumbing experts are passionate about we do and take pride in our workmanship so we are happy to overdeliver quality and value. Allow us to make your decision to call us it even easier. 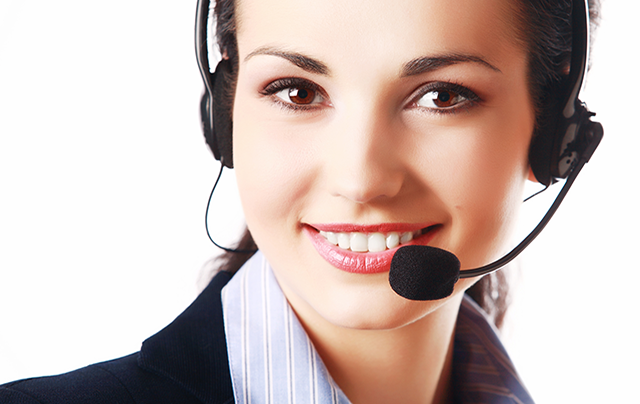 Our friendly dispatcher is available to receive your call at all times. Once we help identify the issue, we will immediately send the nearest local plumber to help take care of your plumbing emergency. With over 26 years in the plumbing industry, we prefer to let our thousands of happy customers do the talking for us. 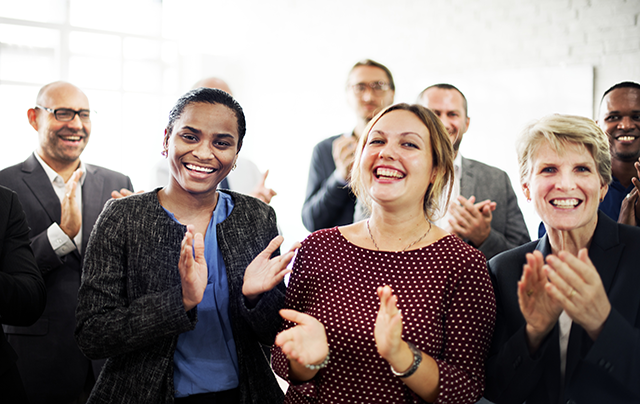 We're proud to get nearly all of our work from repeat customers and referrals. Your plumbing emergency is our priority. We don't believe in wasting time and will respond rapidly to your call. EmergencyPlumber.ca has been providing expert plumbing service to commercial businesses for many years. 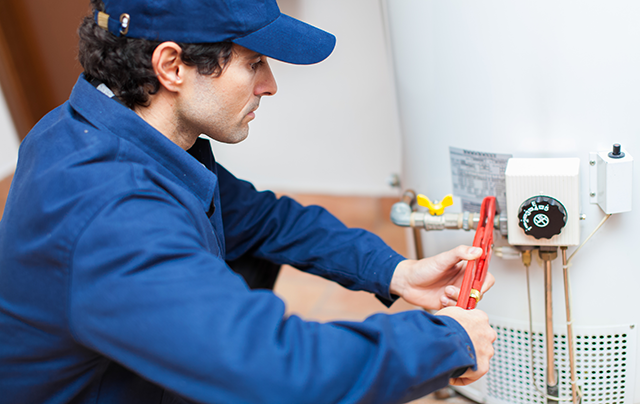 Our local plumbers have serviced thousands of homes across the Greater Toronto Area successfully. Our plumbers are available locally so they respond to your plumbing emergency quickly and fully prepared. We come prepared to your home or business with all of the tools and materials required to get the job done. 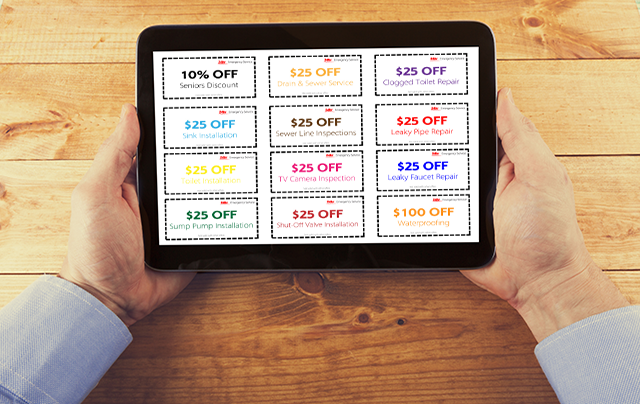 Our pricing is flat-rate, affordable, exact, and upfront. Don't ever pay hourly rates or overtime fees again. He was great and helpful. Fixed the issue quickly. Very good here in less than 1 hour. Rather than a lot of plumbing companies that are only available during the business week from nine to five, at EmergencyPlumber.ca, we understand the nature of plumbing emergencies cannot wait. These seem to have at the most unfortunate of times and this includes during the middle of the night, on the weekend, and on holidays. No worries, our Toronto plumbers have got you covered regardless of the time of day or night. The longer the wait the more damage that will be caused by water damage and keep in mind that small leaks can become major problems so be sure to prevent emergencies by getting them repaired sooner than later. With more than twenty-six years providing emergency plumbing service in Toronto and the GTA you can be confident you're making the right choice by calling us 24/7. Our Toronto plumbers provide flat-rate pricing that is affordable and exact. When you choose EmergencyPlumber.ca you will receive a detailed outline of the cost upfront before the work begins so there is no guesswork and no stress having to worry about whether the hourly rates or the overtime fees will add up to be too much for your budget. While our pricing remains consistent as well. It doesn't matter whether it is the middle of the night, on a long weekend, or even Christmas day. Our prices will be the same as if it were a regular afternoon during the business week. With no hidden fees and no charge for travel time ever. You can rely on your plumbing experience when you choose us to be affordable, positive, and successful from start to finish. Are Your Toronto Plumbers Available Locally? Of course! We understand you want a plumber that lives in your area so they have working knowledge of the area and so they can arrive to fix the problem as quickly as possible. Allow our local plumbers to respond rapidly and prevent a small issue from becoming a major plumbing problem. In addition to our Toronto plumbers, we have local plumbing experts in over one hundred towns and cities across the GTA and Ontario. From Acton to Whitby and many in between when you call our local dispatch team they will help to identify and diagnose your plumbing issue so they can relay this to the closest local plumber to you and send them to arrive at your home or business as soon as possible. How Reliable Is Your Plumbing Service? 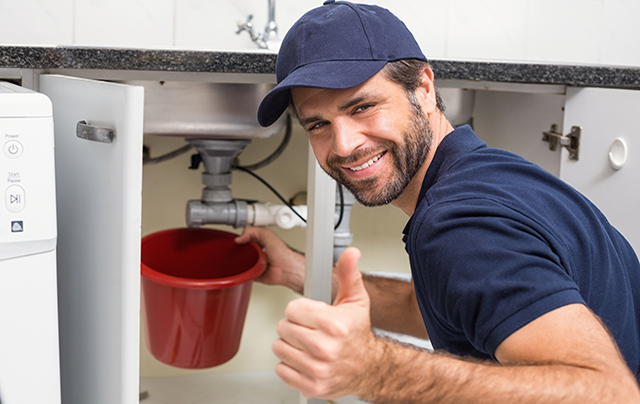 Our plumbing service is extremely reliable. We have experience serving thousands of happy customers for more than twenty-six years and this speaks to our longevity in the local plumbing industry. We are proud to get most of our business from customer referrals and repeat customers though not for the same service of course. As our Toronto plumber arrives at your home or business you will notice that they do so in an organized, clean company vehicle that is fully equipped with all of the brand name materials and professional tools required to get the job done correctly the first time. There is rarely ever the need to leave and return with the exception of having to order a rare part that is usually part of an older plumbing system, for example. Otherwise, ninety-nine times out of one-hundred we get the job fixed while we are there. Are There Non-Emergency Toronto Plumbing Services Available? Yes, while the majority of our work comes from plumbing emergencies we are happy to schedule any non-emergency service. Our Toronto plumbers are very capable of providing plumbing fixture installation, assisting with bathroom or kitchen remodeling, drain and gutter cleaning, piping system inspections, dishwasher maintenance, hot water heater maintenance, backwater preventer installs, backwater valve installs, washer or dryer maintenance, clogged drains, and others as well. Just ask us and if it has to do with plumbing we can install or repair it in no time at all. We stand behind our workmanship and friendly customer service. 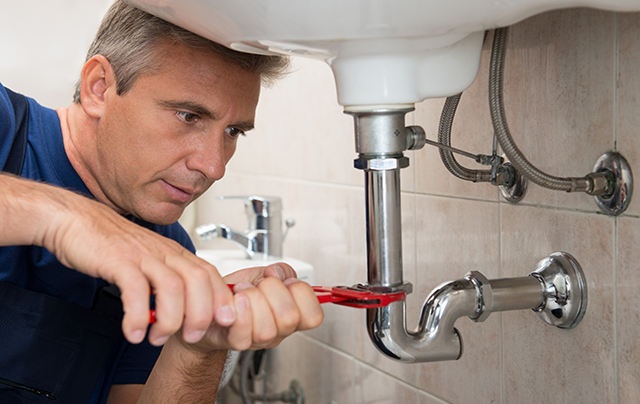 Repairs are the foundation of our plumbing service. We provide many emergency and non-emergency repair services including residential, commercial, and industrial. Plumbing installations are another key service we provide and this includes all types of plumbing fixtures, appliances, drainage systems, water or sewer lines and more. Plumbing maintenance is the key to getting the longest life out of your plumbing systems and with over 26 years of experience you can rely on us to tune up your plumbing systems. 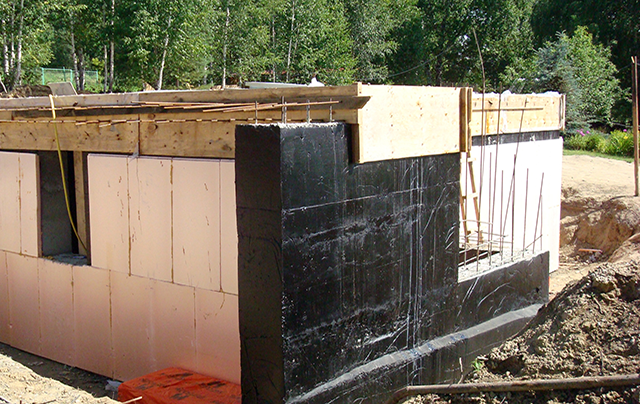 Waterproofing your home or business can prevent major damage from ever occurring along with tens of thousands of dollars in damage to your home and belongings.